Take a time-out from everyday life and reduce your stress levels. Our 4-star hotel in Tyrol is located directly at the foot of the beautiful Kaiser Mountains, on the shores of Lake Walchsee. This unique natural scenery has an energising and relaxing effect. Fresh mountain air, clear water and lush greenery liven your senses and let you breathe freely. Let us spoil you in the extensive "SkySpa" area: exotic aromas, soothing warmth, cleansing baths and invigorating massages are just a few examples of the wellness features that await you here at the Seehotel Brunner. 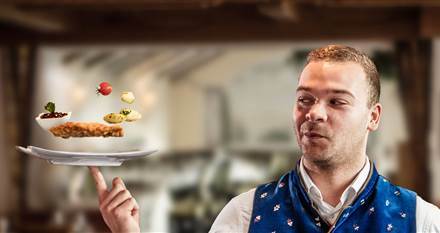 In our restaurant the brothers Anton and Markus Brunner work hard to prepare all sorts of culinary delights, made from the finest regional products available. After a great day, your spacious room or suite serves as your personal retreat where you can feel right at home. Miles and miles of cycling and hiking trails begin right on our front doorstep. 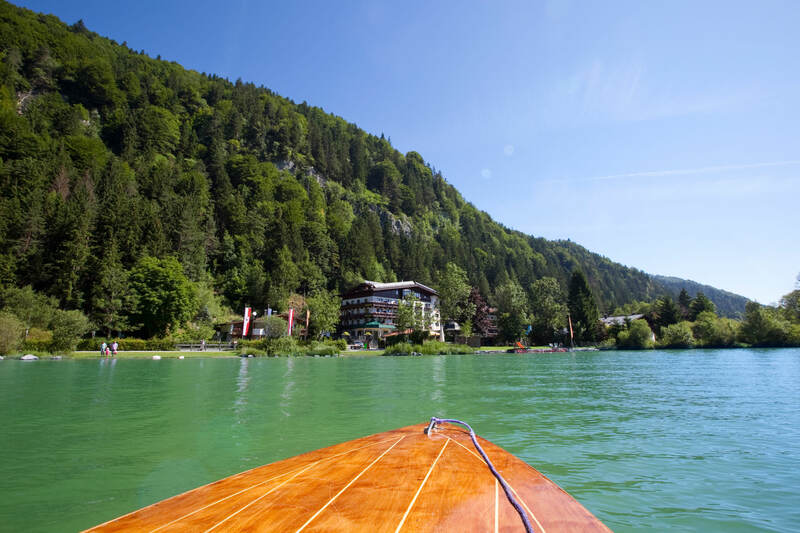 The hotel's private beach at the beautiful Lake Walchsee is also a stone’s throw away, its shores an inviting place to enjoy the surrounding landscape. In the winter, our local mountain, the Zahmer Kaiser, transforms into a fantastic ski resort with a variety of different runs, modern lifts and inviting ski huts. 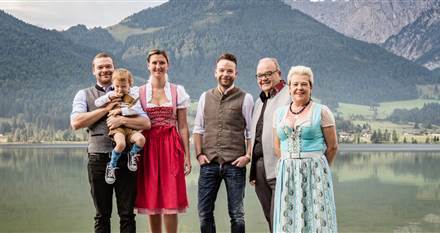 No matter what time of year you choose to visit, your holiday at the foot of the Kaiser Mountains will be an unforgettable one. In addition to the luxurious spa area, fine dining and great service, you will above all relish in this wonderful piece of nature you are presented with when visiting this part of the world. 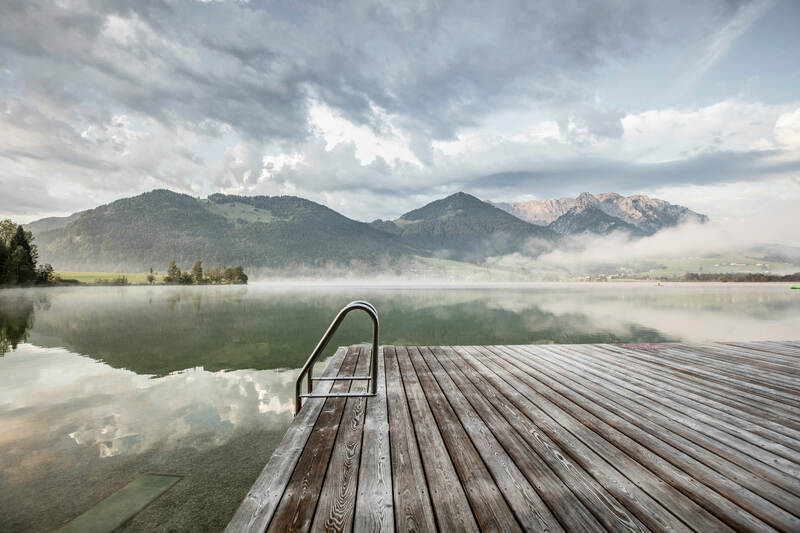 Immerse yourself in this breath-taking landscape and let us spoil you at our spa hotel, on the shores of Lake Walchsee in Tyrol! Contact us – we are happy to help.